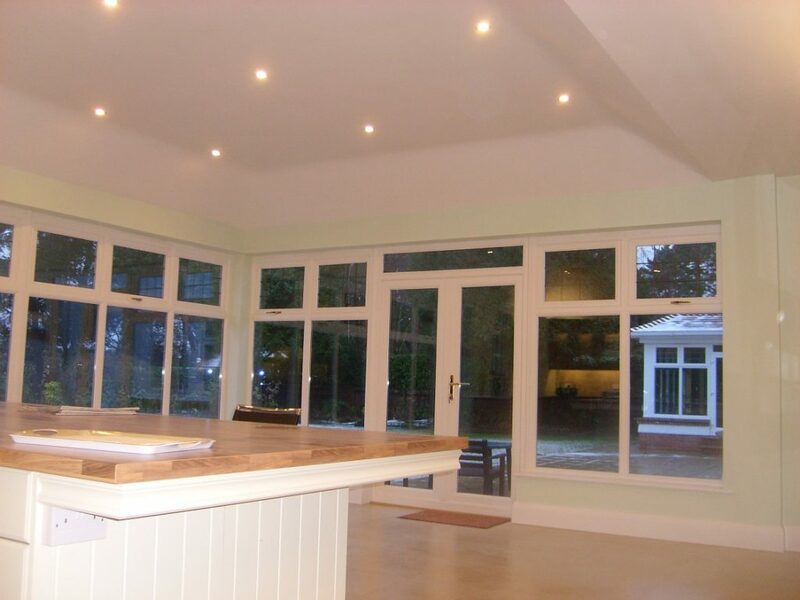 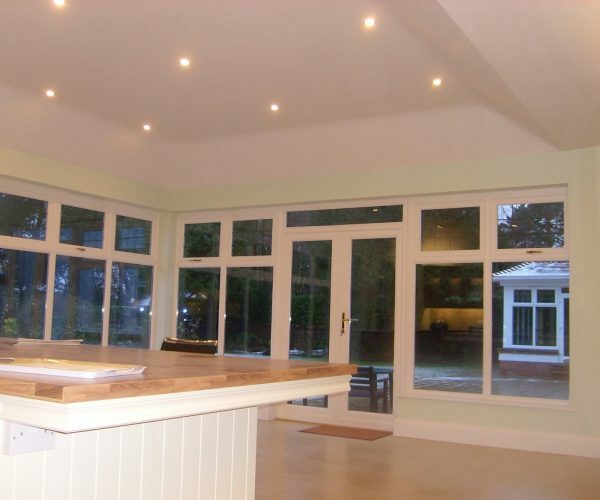 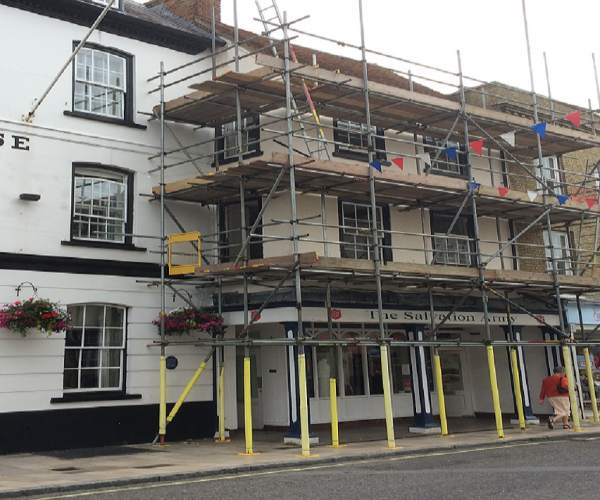 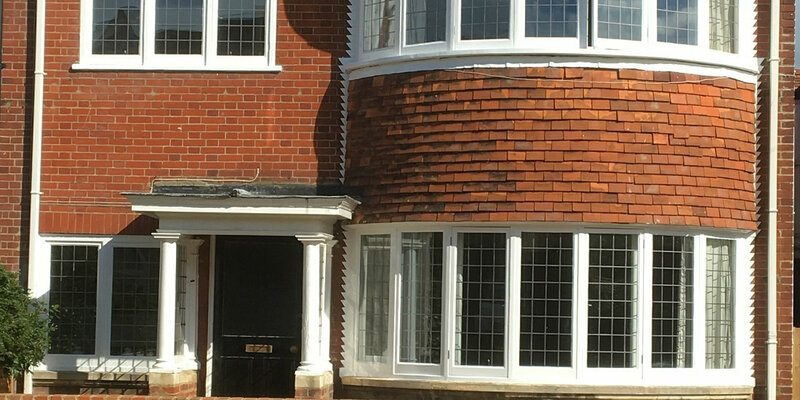 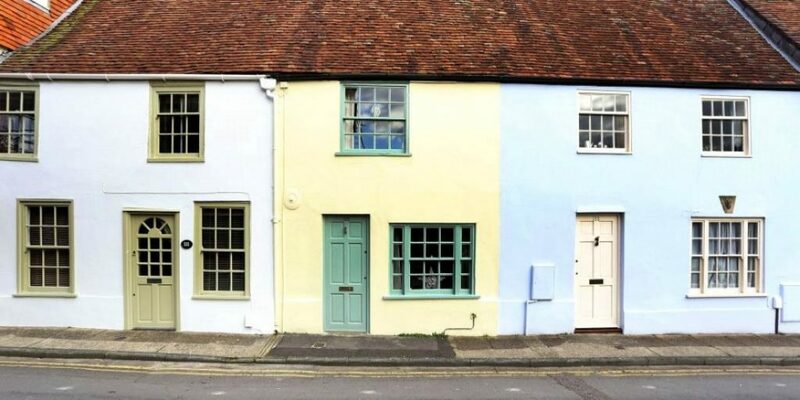 HRG Services – The Heritage Window & Redecoration Specialists provide a full interior & exterior painting contractors service for the clients looking for period colour schemes, high standards of workmanship and attention to detail. 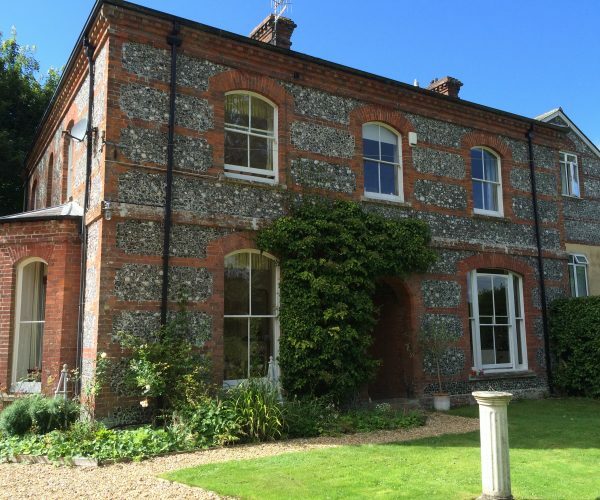 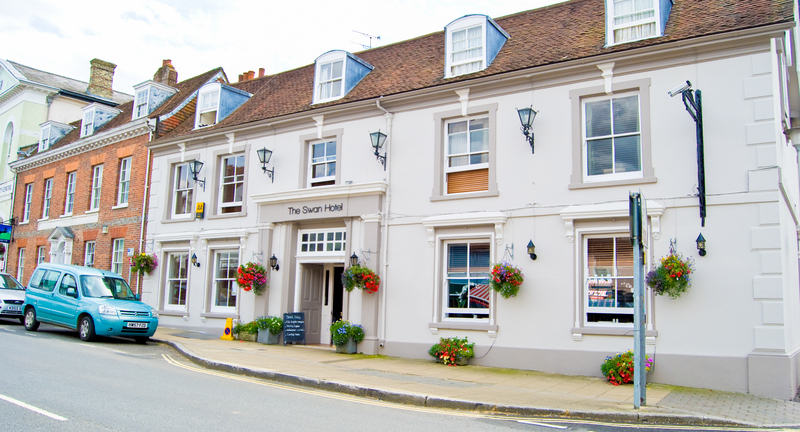 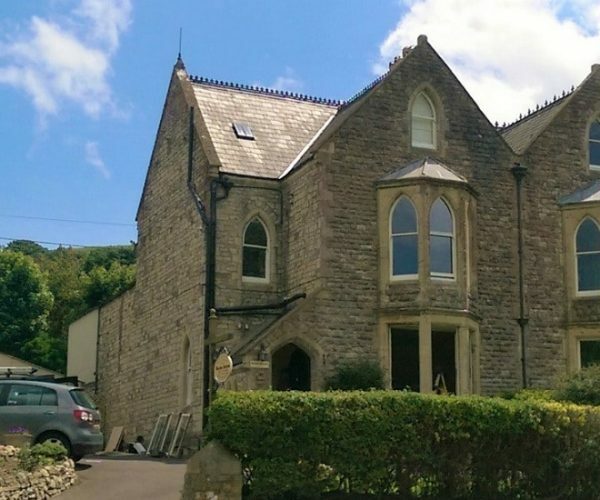 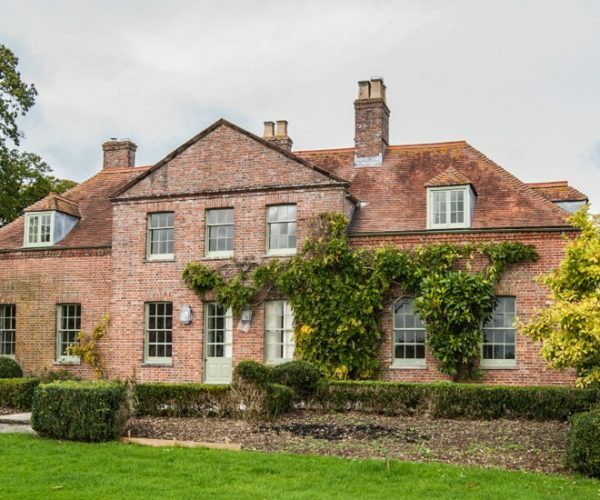 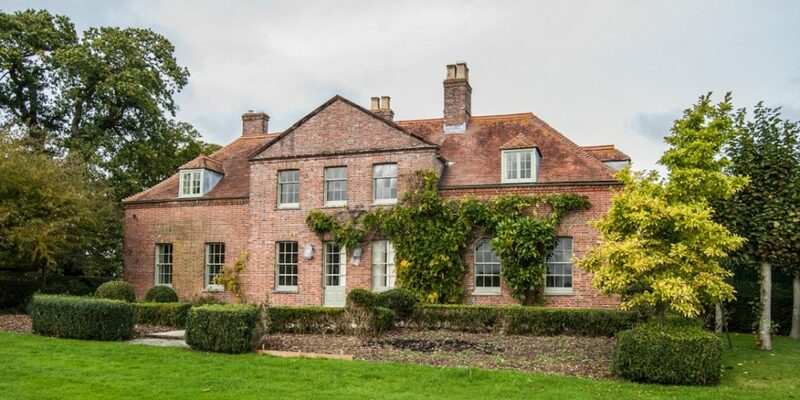 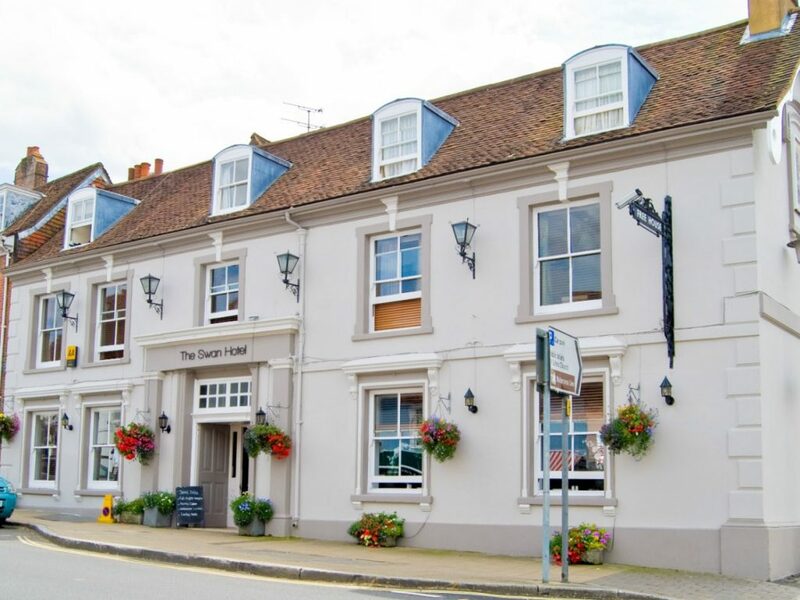 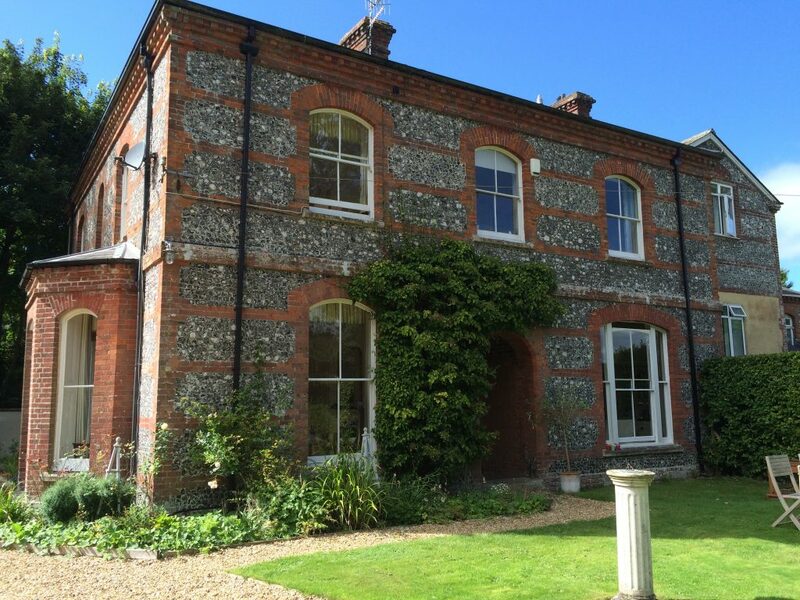 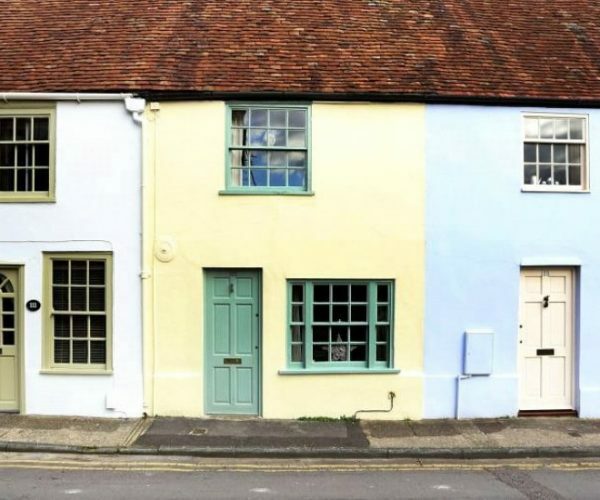 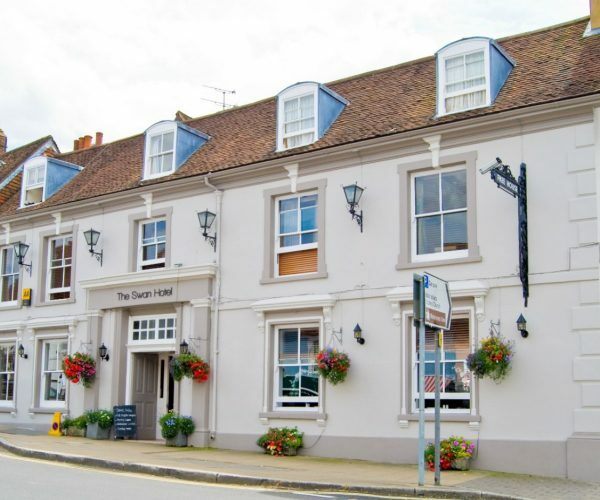 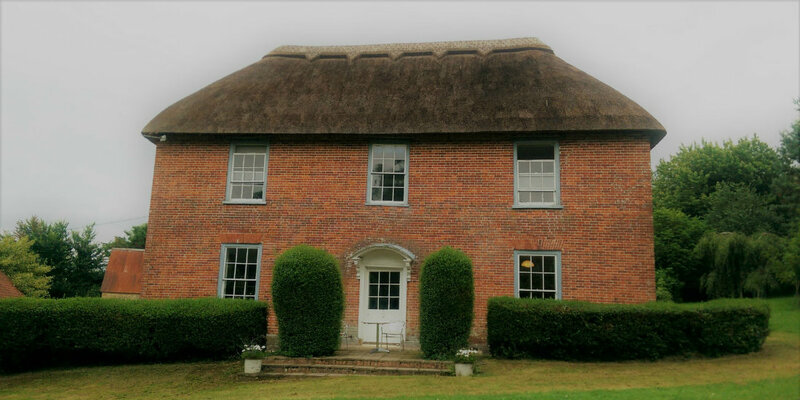 Our team carry out many interior and exterior period property painting projects for both residential and commercial clients throughout the South. 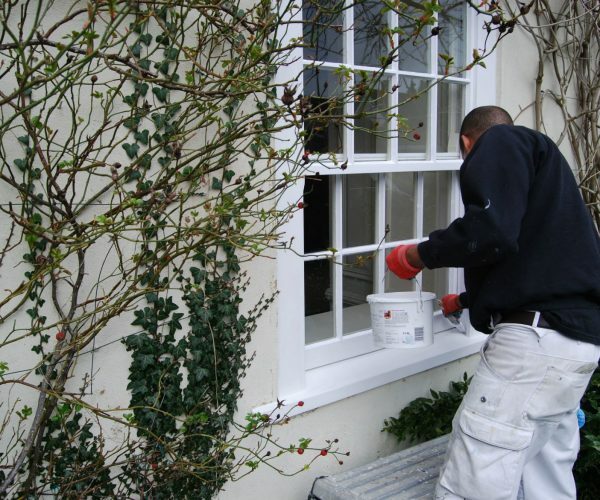 Using our skilled team with both modern and traditional techniques we can both preserve and enhance you properties surfaces and other surfaces for years to come. 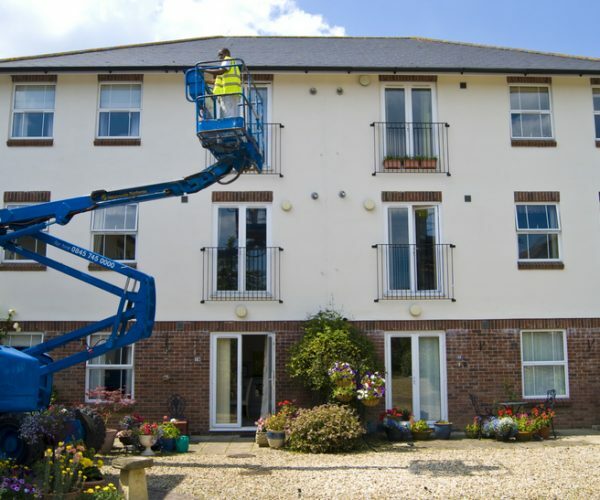 All our work is carried out by our skilled team using specialist resins, paints, varnishes and waxes specially designed for older buildings and surfaces. 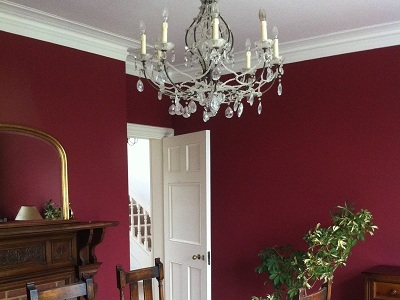 We have a vast knowledge of colours and paint systems including working on many Farrow & Ball projects. 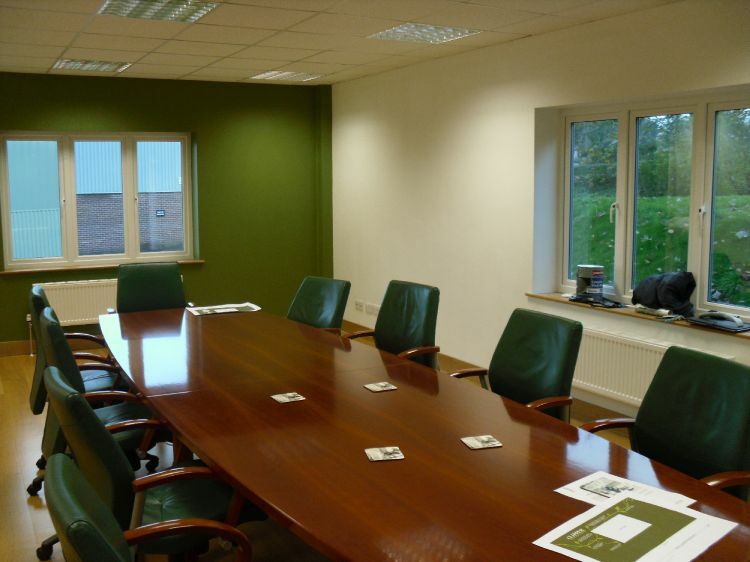 Our testimonials speak for themselves and the office team are always on hand to answer any questions you may have. 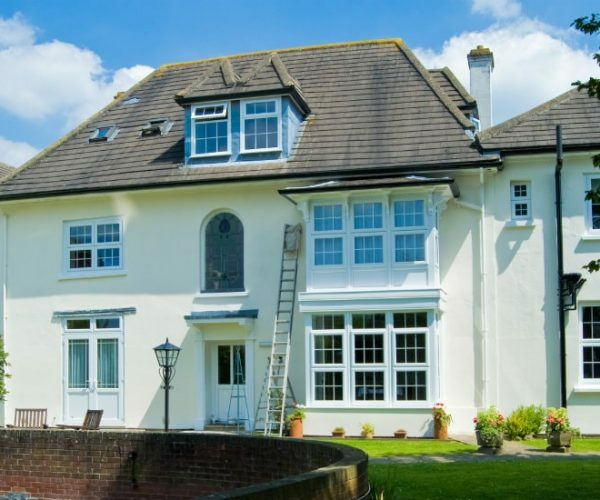 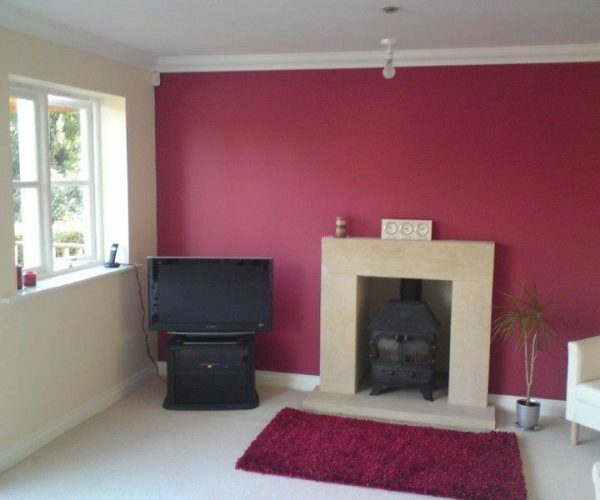 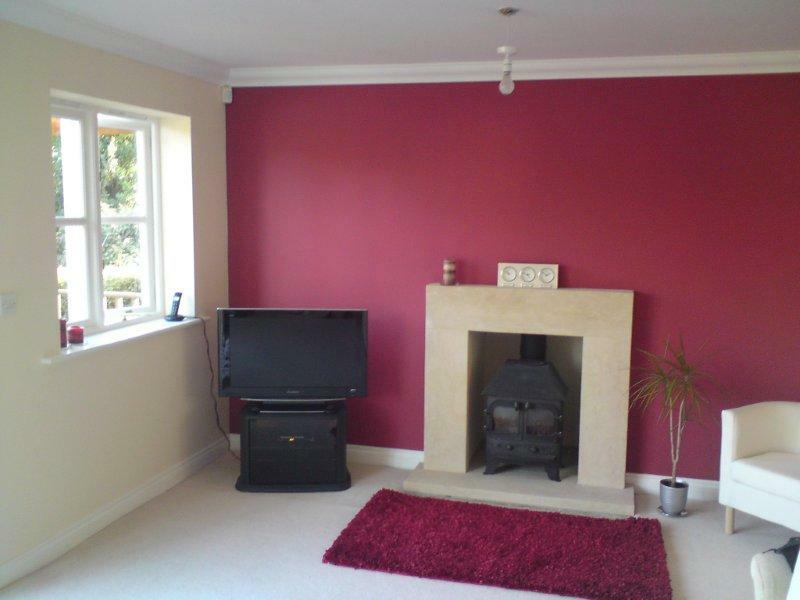 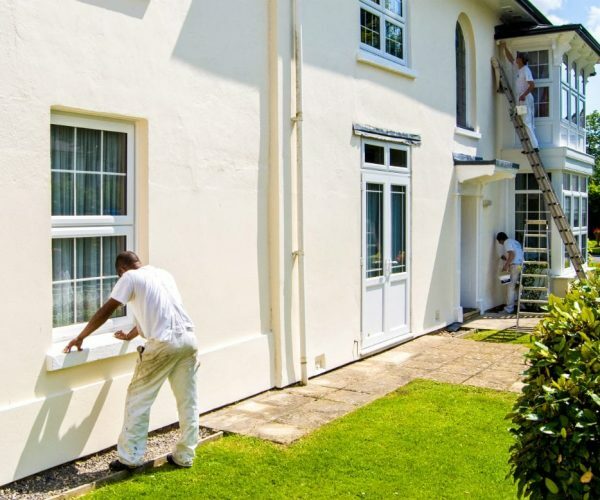 Our team can complete your full period property redecoration interior or exterior painting project to a high standard using the best paints on the market. 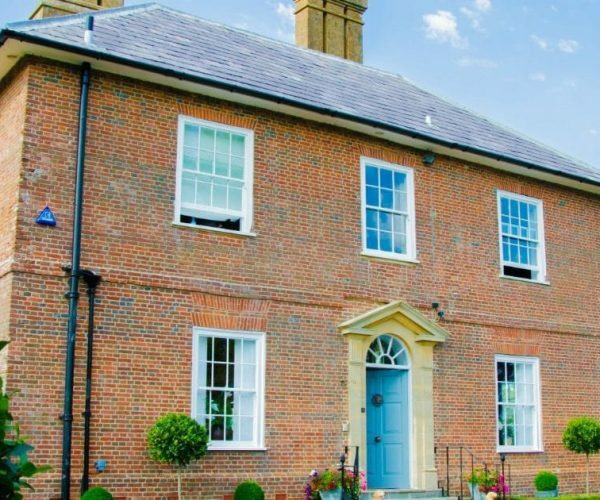 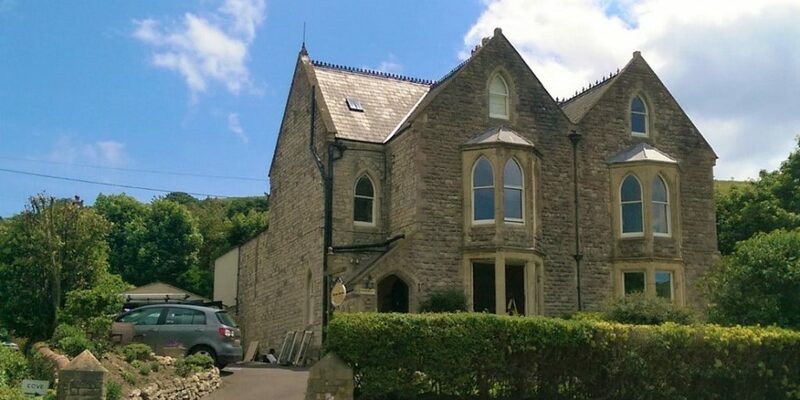 HRG Services has worked on a variety of older buildings helping our clients with country estates, Victorian, Edwardian and grade I & II Listed properties achieve beautiful colour schemes using period colours that not only complement their homes but also use specialist paints designed for the use in period properties. 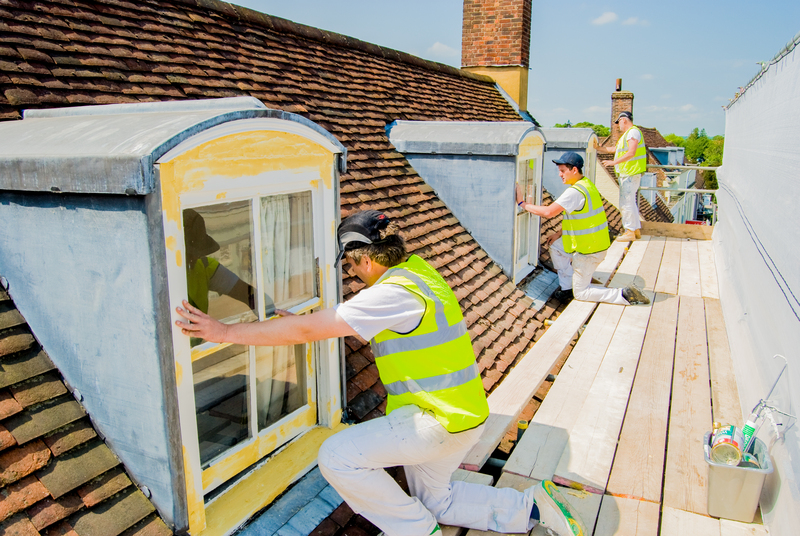 We can offer a range of paints specially chosen for their breathable and protective properties that makes them ideal for listed and older buildings. 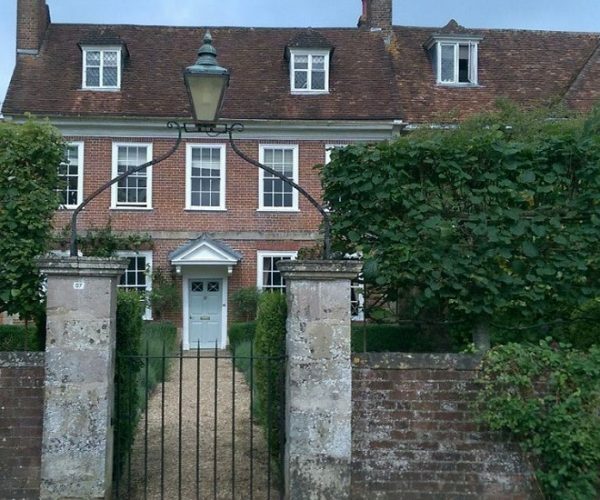 Due to their age, period properties and listed buildings require only the most sympathetic decoration. 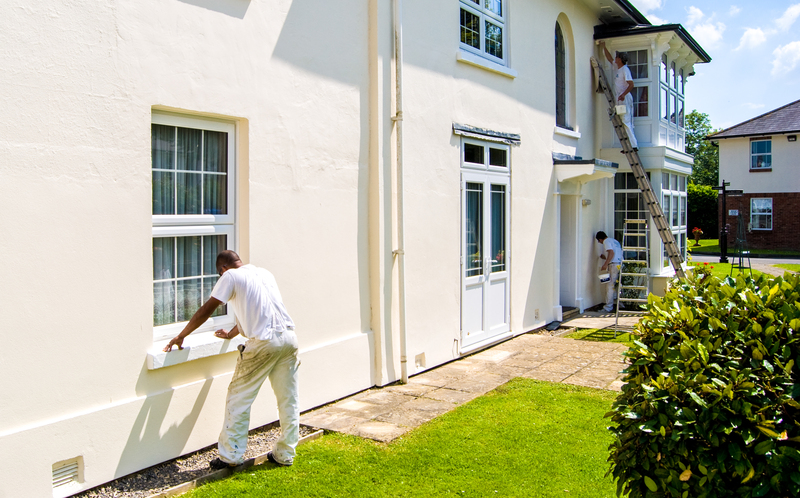 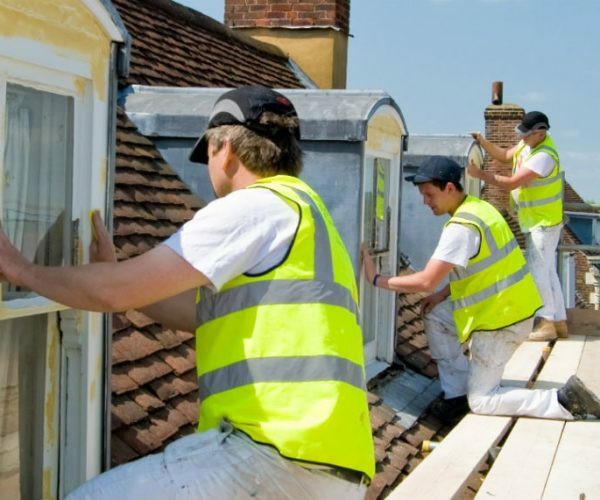 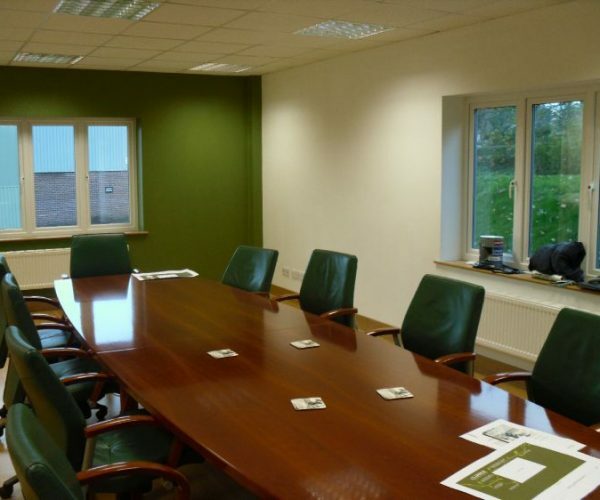 We make sure that we use the best paint for your property to ensure the surface is protected from the elements and allow the building to breathe and eliminate the risk of paint cracking and damp problems. 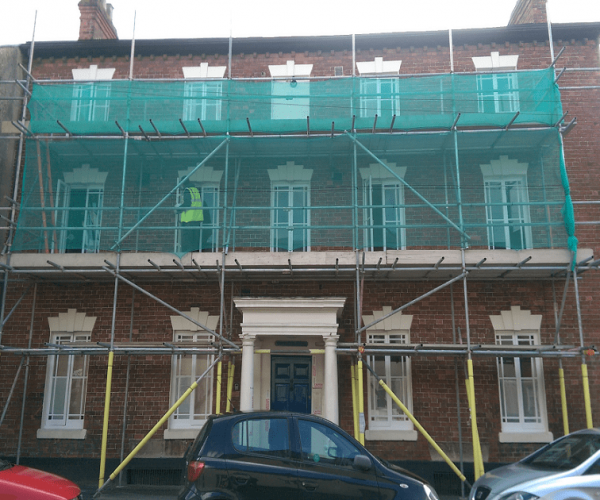 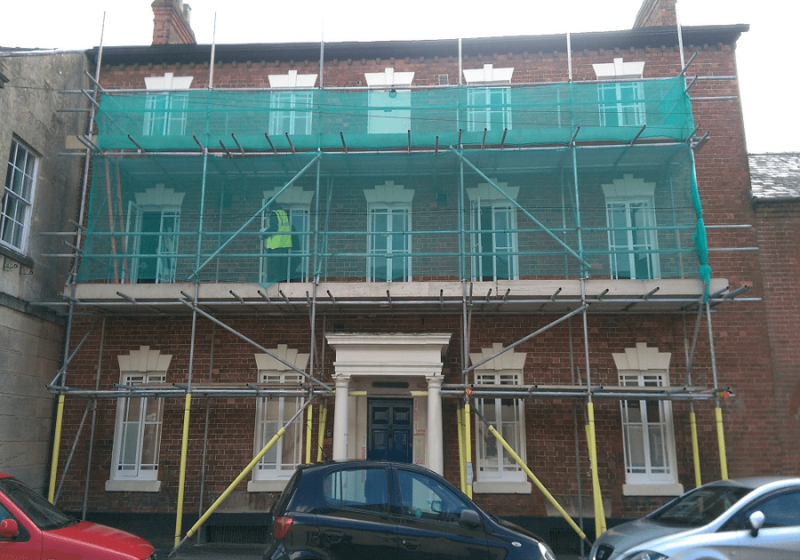 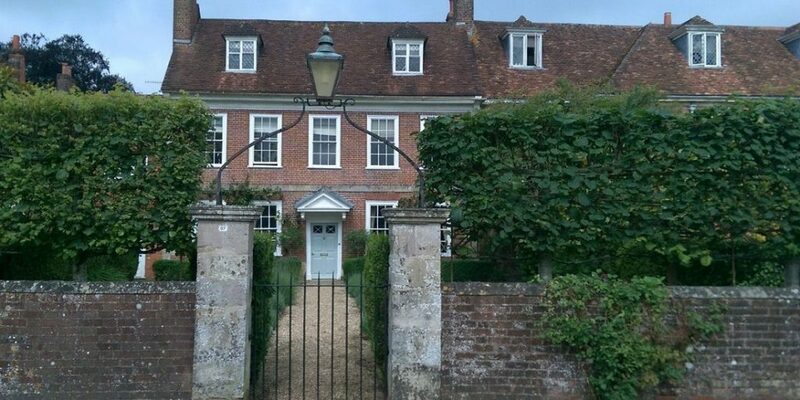 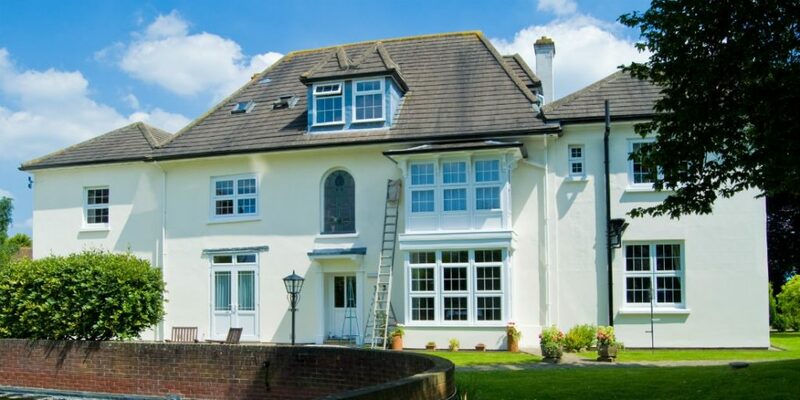 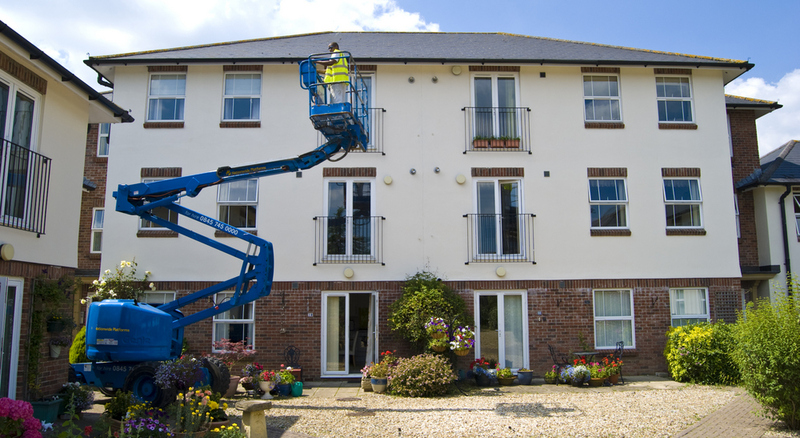 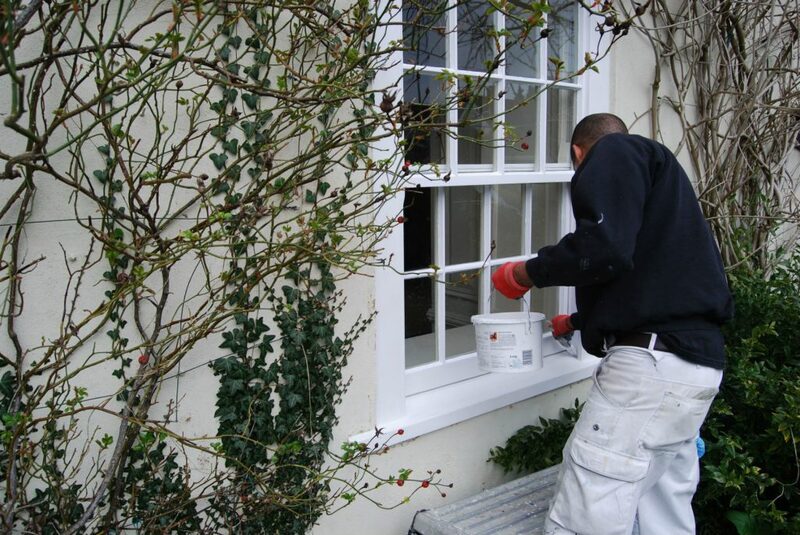 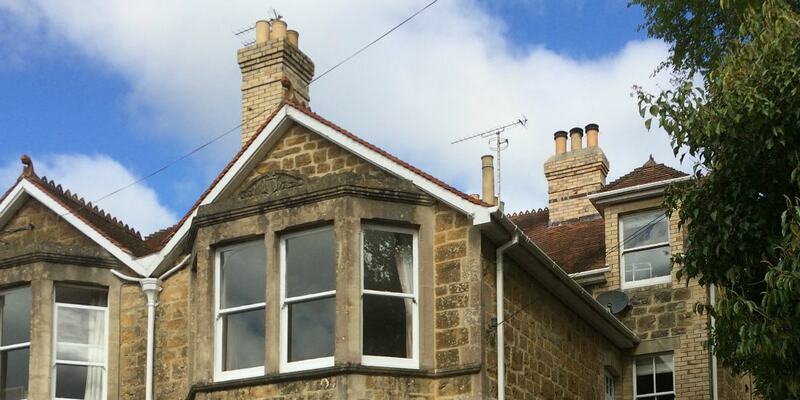 Our exterior service focuses on the exterior decoration, enhancement and protection of your period property.